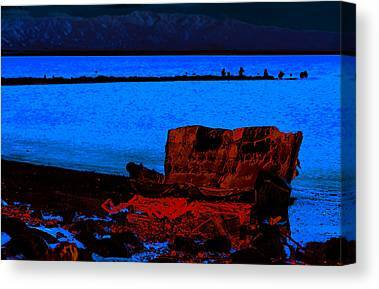 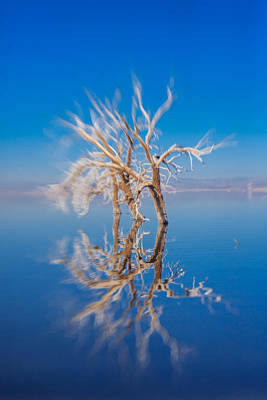 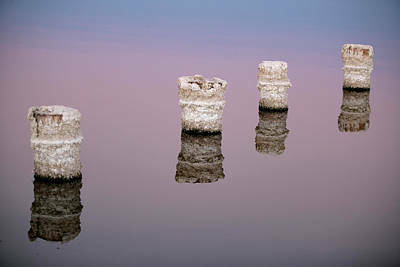 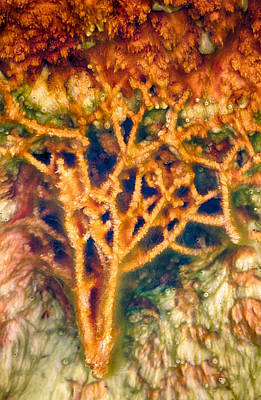 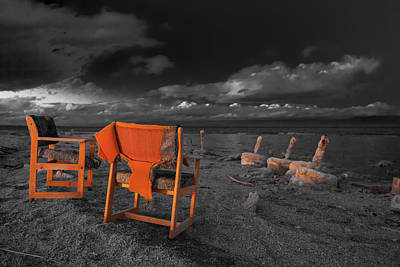 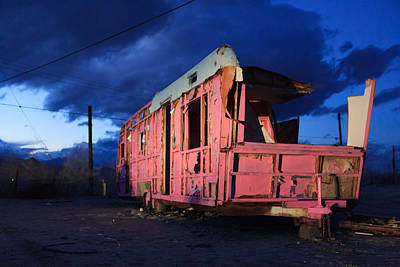 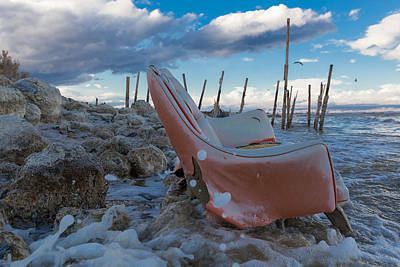 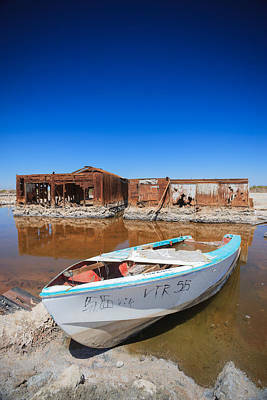 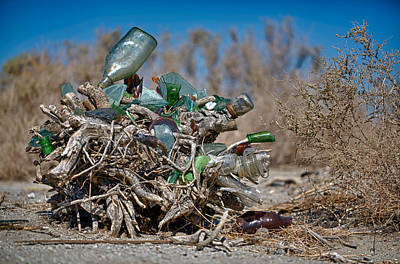 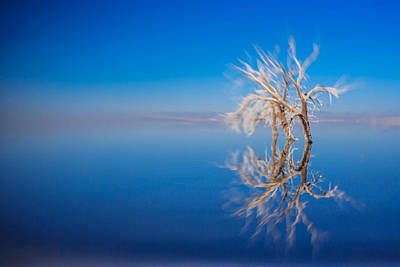 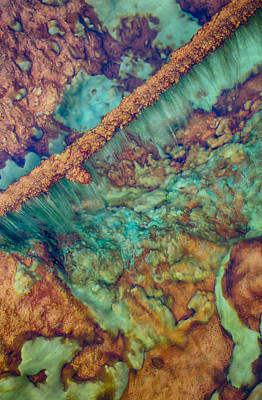 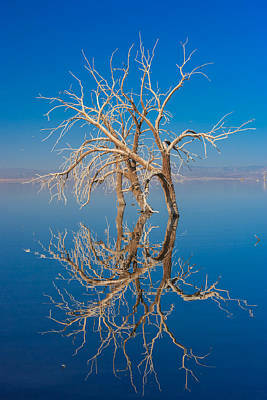 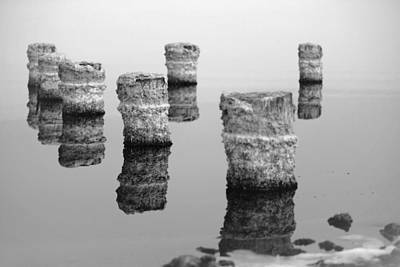 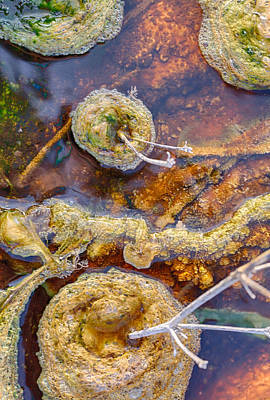 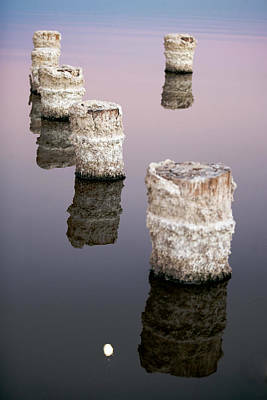 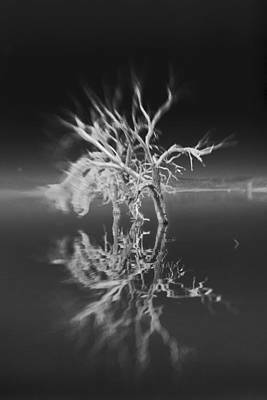 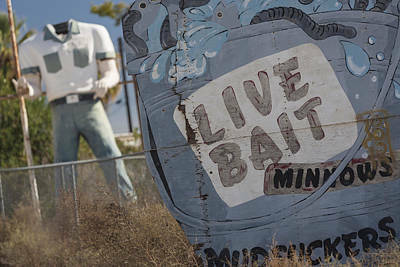 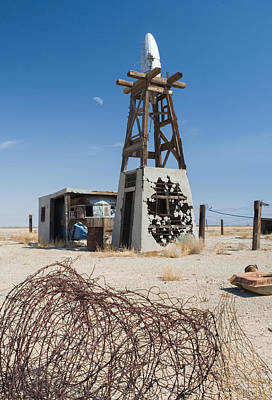 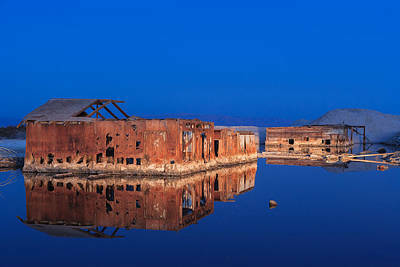 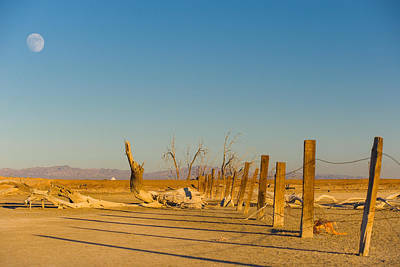 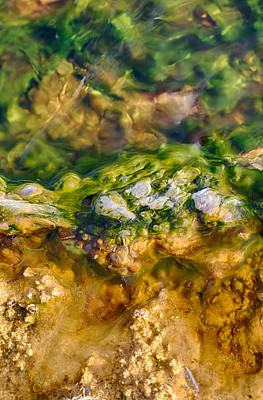 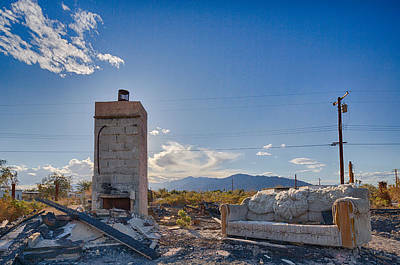 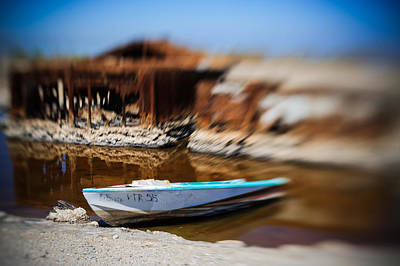 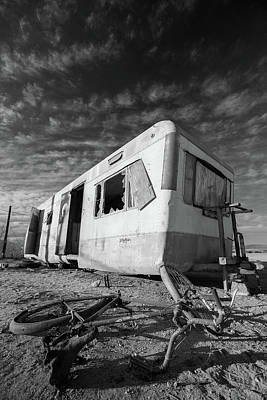 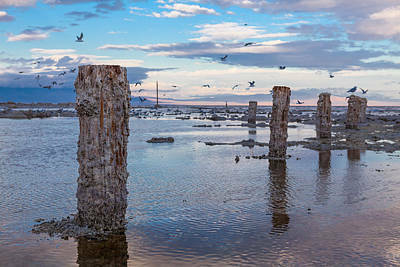 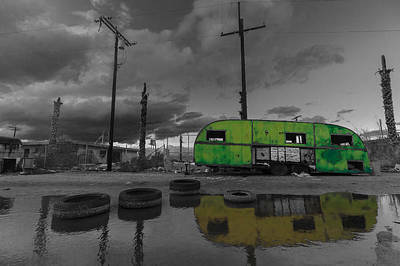 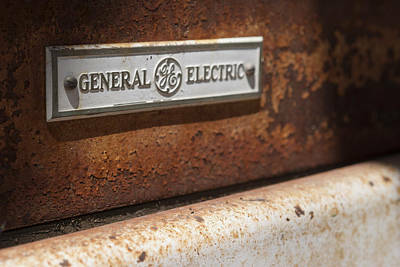 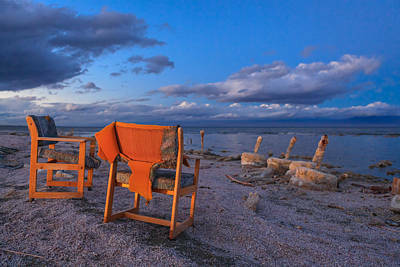 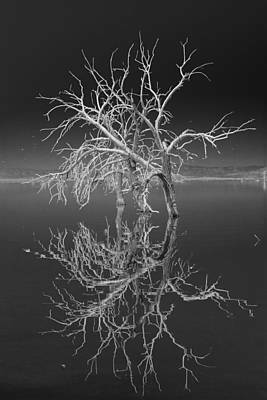 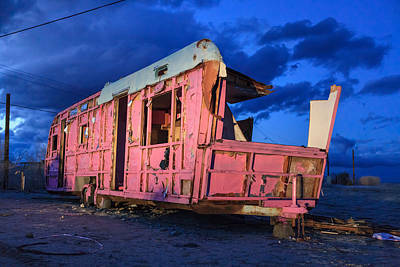 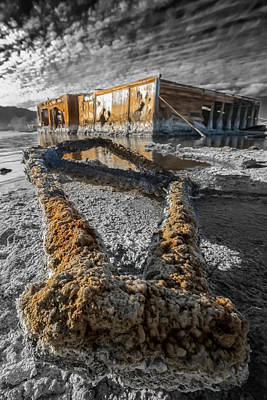 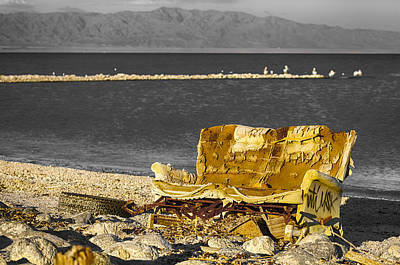 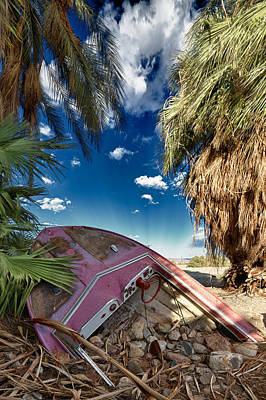 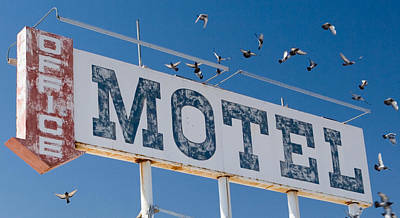 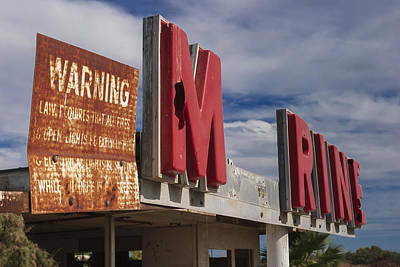 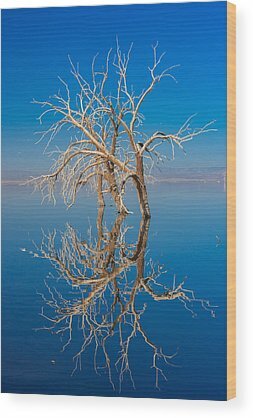 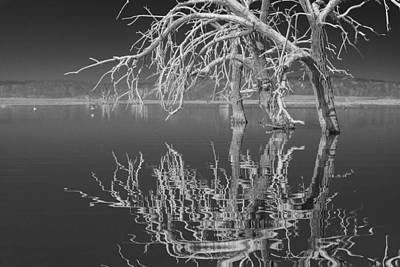 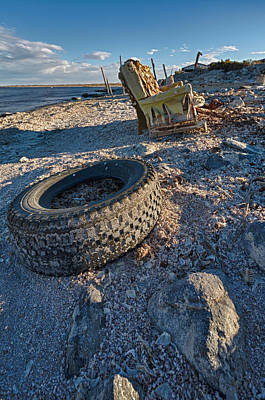 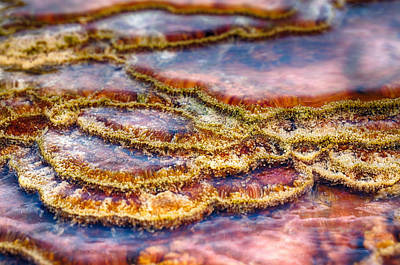 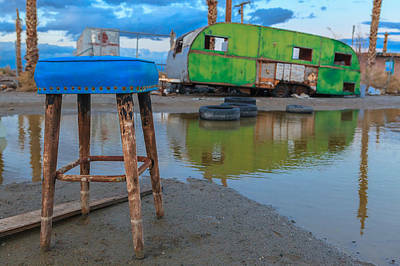 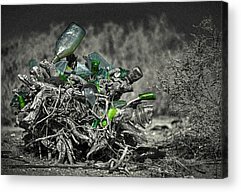 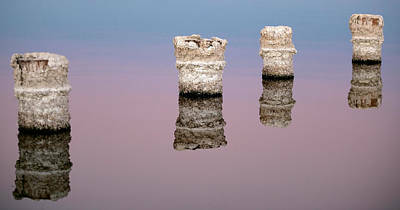 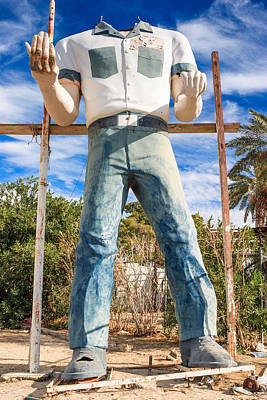 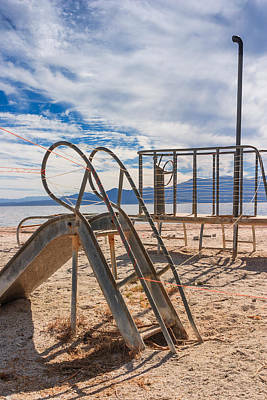 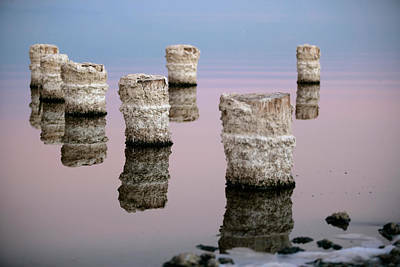 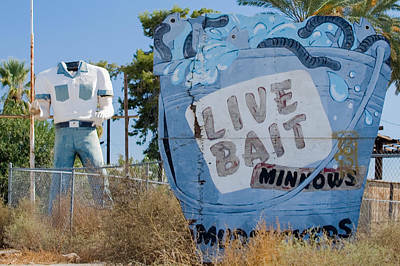 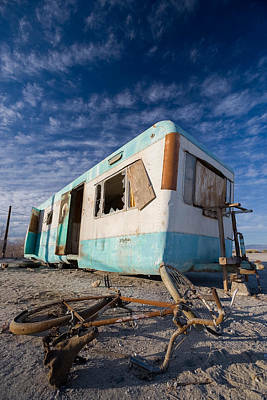 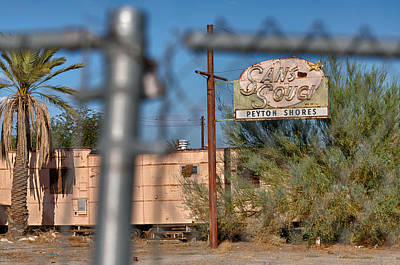 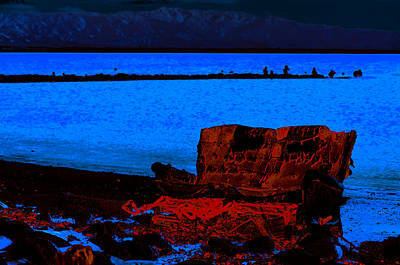 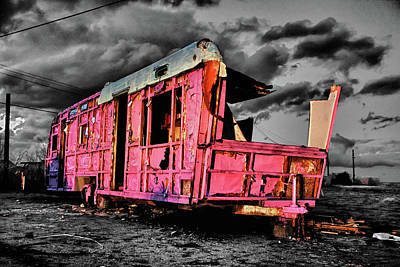 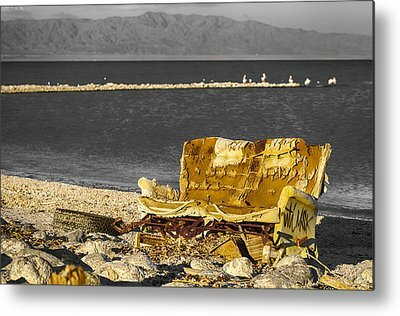 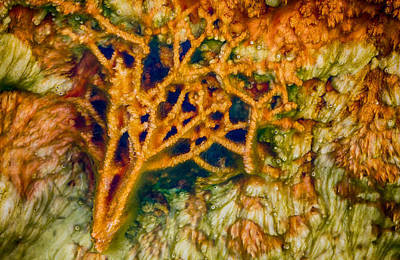 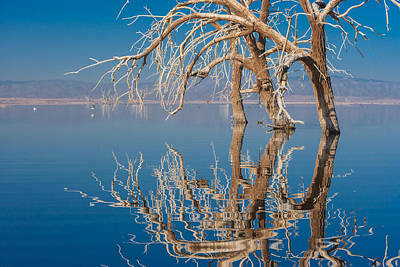 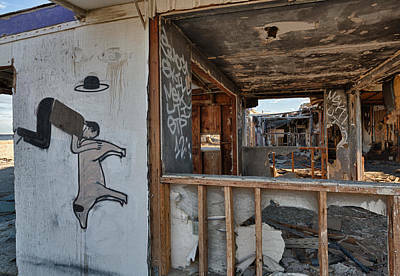 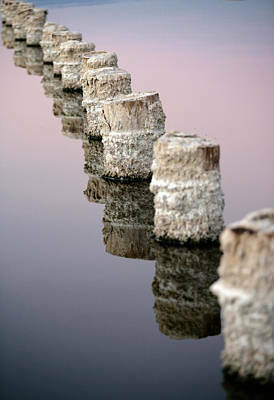 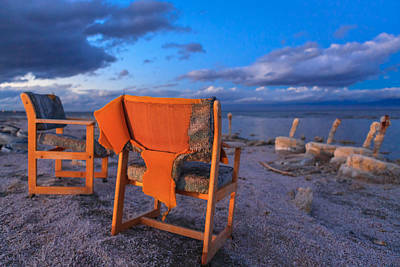 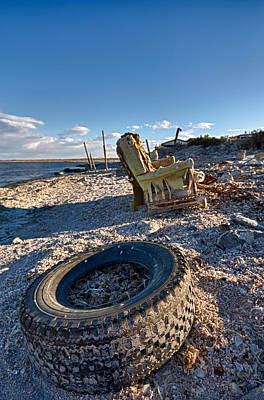 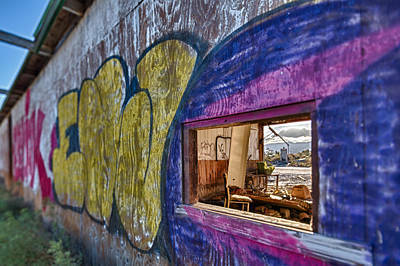 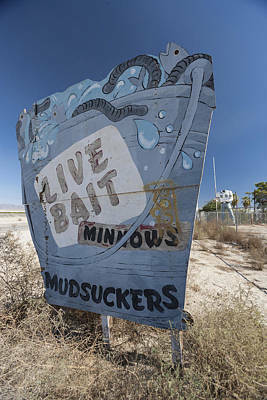 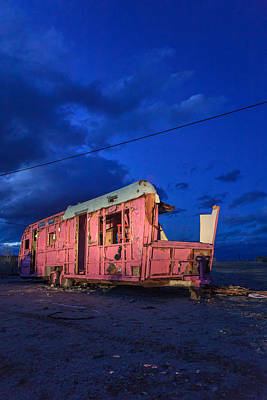 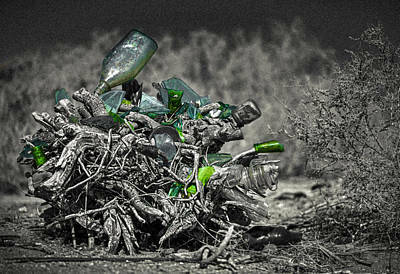 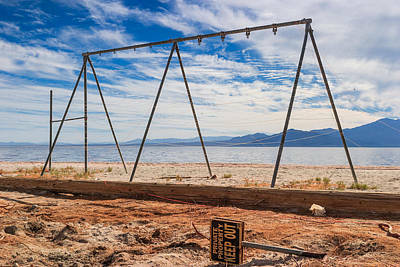 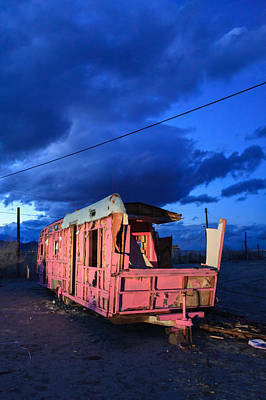 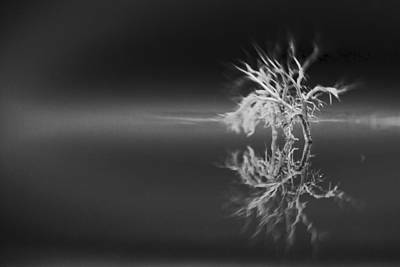 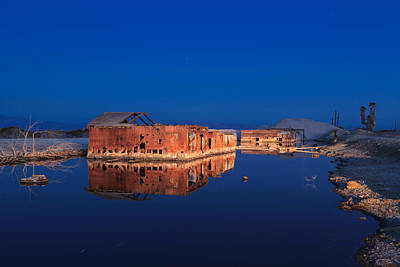 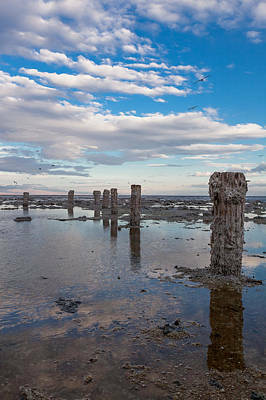 This gallery is dedicated to all images taken from the Salton Sea area of Southern California. This "accidentally" man made, inland ocean was once supposed to be a mecca for the rich and tourists. 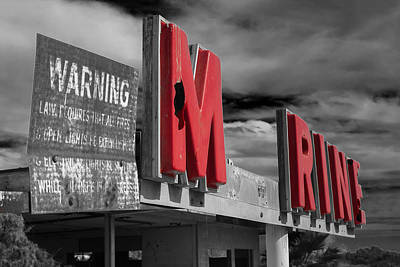 Now sadly it is dying, drying up and many, many things around it are left in what I call "beautiful ruins". 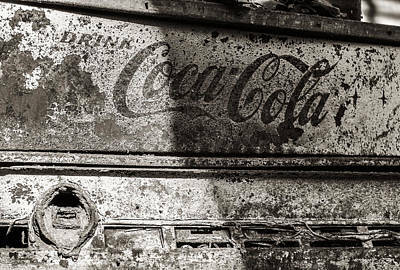 The history is fascinating, the imagery eerie and beautiful. 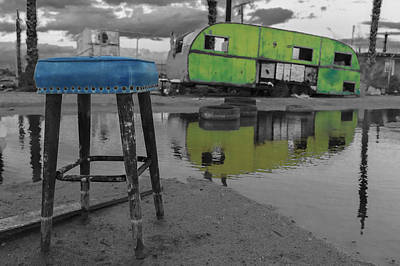 Enjoy this body of work and expect it to grow.